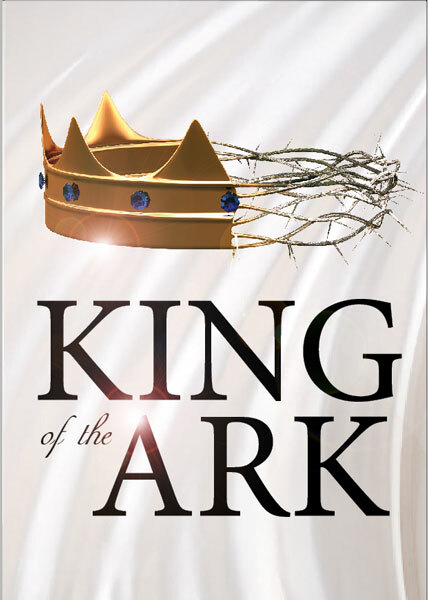 Part 5: The time after Jerusalems destruction and the development of Christianity. What happened to the movement along the way and was it all told of beforehand? If you want an E-PUB version, Click here. For Scandinavian version, PDF, click here. 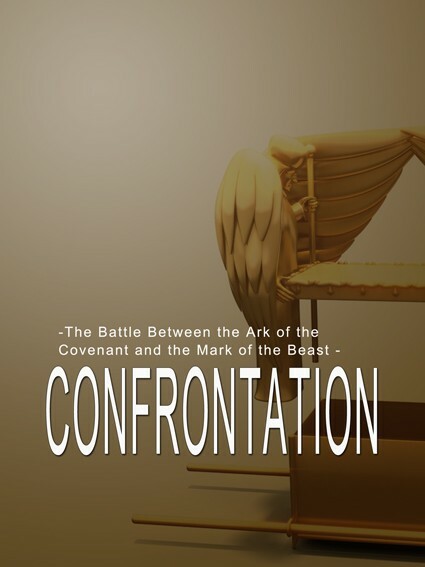 This chapter examines if it is biblically possible that the Ark ended up anywhere else than Golgatha. 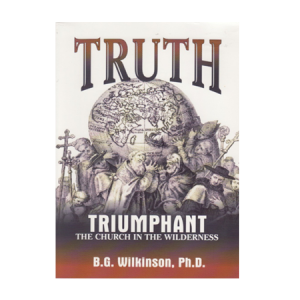 The Catholic Church have for a long time worked to falsify history. They wanted to give the impression that it was the Catholic Church that gave the world Christianity. In this books you get to see the truth, that there were another Christianity from the very beginning that the Catholic did everything they could to destroy. Read PDF for free here. 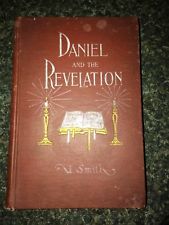 This book goes through chapter after chapter, verse after verse in both Daniel and Revelation and gives a credible historic interpretation of it. A beautiful little book that tells us how and what! 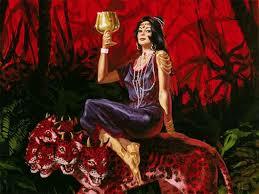 Who is the great Babylon mentioned in Revelation ? 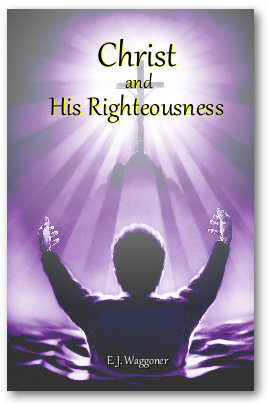 This pdf booklet gives you the key scriptures.